Batman faces his coolest case ever when Mr. Freeze returns to Gotham City and kidnaps Batgirl. While unraveling the mystery of Batgirl's disappearance, Batman and Robin discover that she is part of Mr. Freeze's frigid plan to save his dying wife - no matter what the cost. 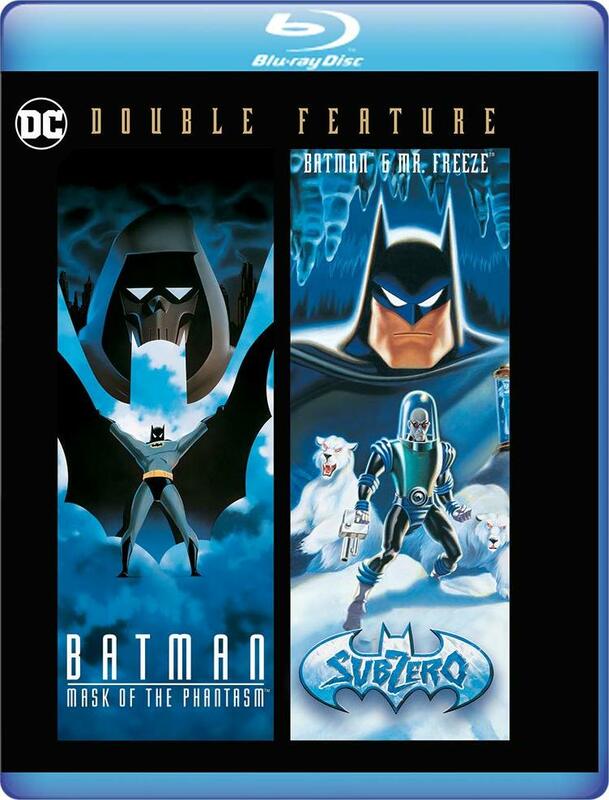 With time running out, Batman and Robin must find Gotham's most cold-blooded villain and prevent him from putting Batgirl "on ice" forever.